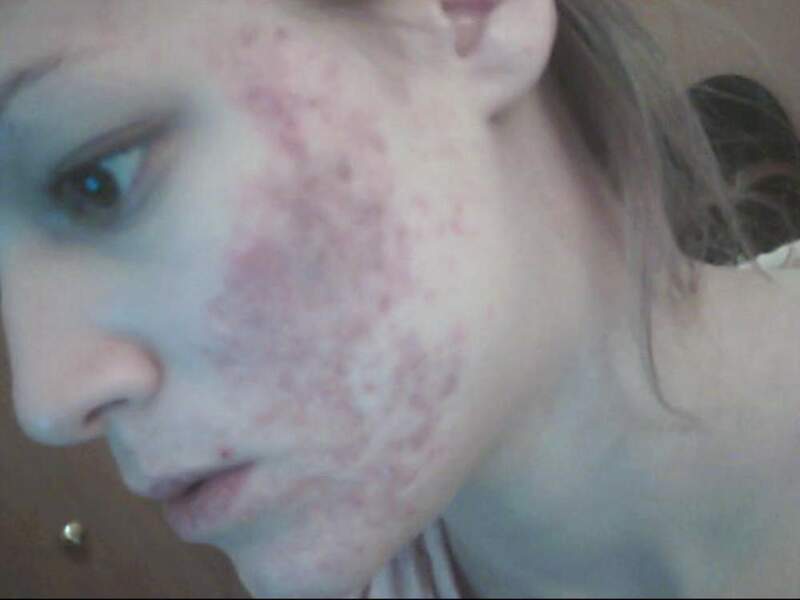 Yours looks the way mine does... only you don't seem to have any new breakouts, just the post inflammatory marks. Good luck to you, I hope your marks disappear soon and you don't get anymore breakouts! It definitely looks like it is healing.